Kids seldom need an excuse to play out-of-door. 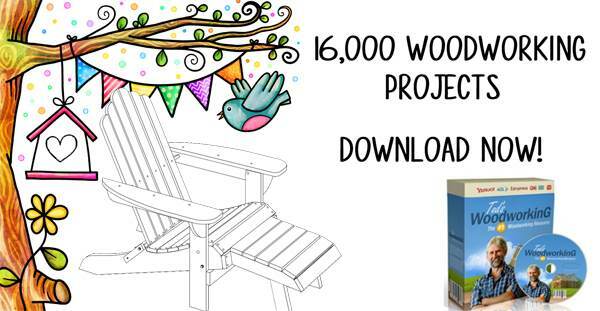 Give them more incentive with a great seesaw, go-cart or sled, made with free outdoor wooden toy plans. 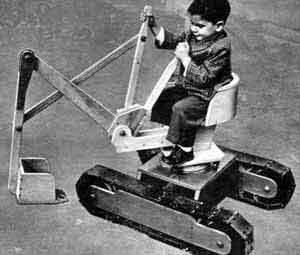 There are also plans to build a vintage boy-sized backhoe that really works. Use wood seal or waterproofing to outdoor toys to maintain the wood. Build old-fashioned stilts or a scooter, just as grandpa had. There's no need for motors or fancy machinery when they use kid power. 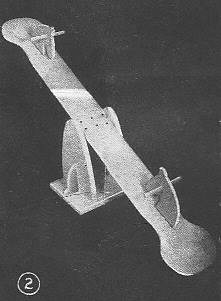 These simple plans are designed for durability and are easy to construct using basic tools and woodworking skills. Involve your children, creating fun and useful toys they will use for years. 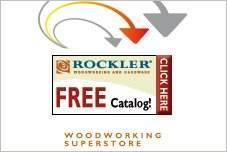 This is a good opportunity to teach woodworking skills, as well as how properly to use and maintain tools. Use galvanized or stainless fasteners for outdoor items and use treated lumber for durability. Little boys and girls love to dig in a sandbox and with their own backhoe they can really have fun. 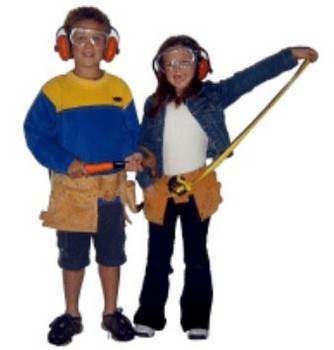 Give your child hours of fun by building a backhoe that is strong and sturdy. Build this great looking wooden sled that doubles as a plant stand in the warmer months. Don't pay retail for a readymade scooter when you can build your own with just a few wood scraps and this plan. 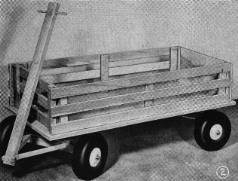 Plans for building a coaster wagon out of hardwood that will give children hours of outdoor fun. Build a child's favorite outdoor toy with these instructions for building a sturdy teeter totter. 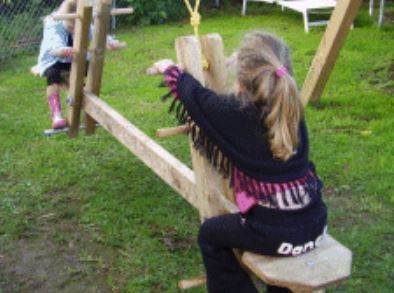 Using a hardwood of your choice, you can start creating a teeter totter that your kids will have tons of fun playing on. 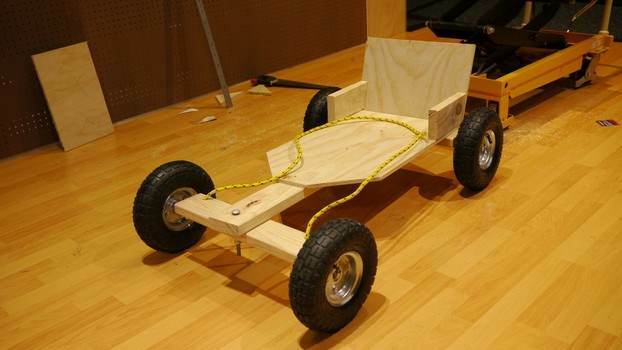 Begin your woodworking skills by building an off road billy cart like this one. Build a see saw that doubles as a swing. With these easy to follow plans you can build this sturdy swinging see saw that will give your kids a fun and enjoyable activity.